You can now stop the speculation on what the “P” on Android P stands for as Google has now officially reveal the actual word behind the letter. 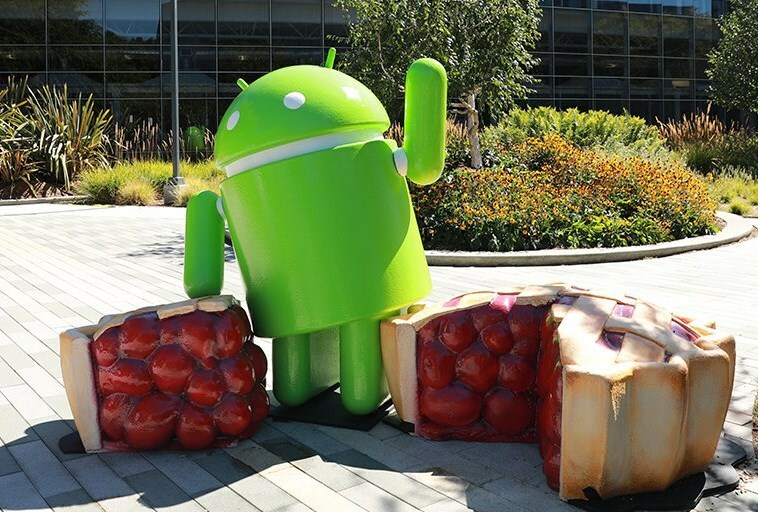 From today onwards, Android P is now officially called Android 9 Pie which continues Google’s tradition on naming its Android version after a dessert. Android 9 Pie was first announced back in March this year alongside its first developer preview release. Three beta version were then subsequently made available to developers over the next few months prior to today’s announcements. 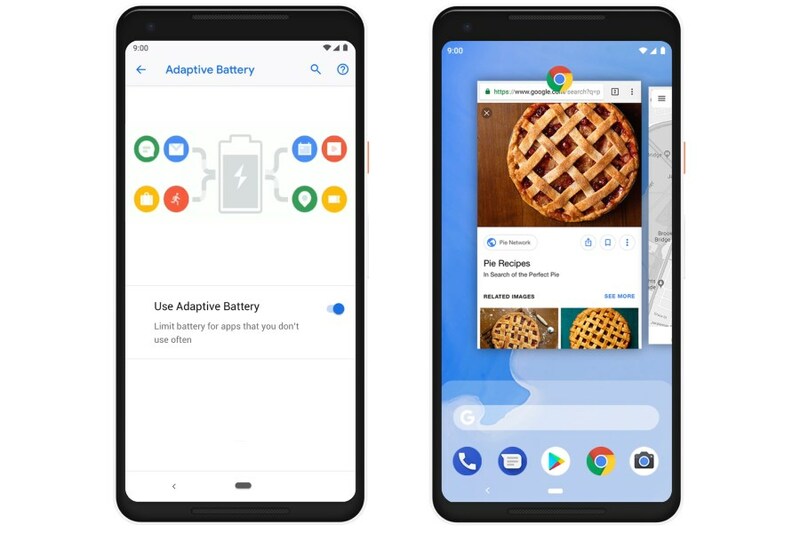 Among new features that Google implemented into Android 9 Pie is Adaptive Battery which automatically prioritizes battery for the apps that users utilize the most. Other than that, there is also Adaptive Brightness that keep tracks of users brightness preferences and does it automatically when the need arises. The Android 9 Pie also comes with the contextually aware App Actions feature which suggests app or actions based on users’ time, habit, and location. It also features new system navigation that revolves around the idea of single home button in order to cater the current trend of phones having taller displays. Not to forget, Android 9 Pie also features a number of new functionalities that are aimed to improve users’ digital wellbeing. Under the new Digital Wellbeing section, users are now able to see the amount of time they spent on their device, set timers for specific apps, and many more. In terms of roll out, the Android 9 Pie is heading to Pixel phones first starting from today onwards which is rather understandable. After that, it will be released for Sony Mobile, Xiaomi, HMD Global (Nokia), OPPO, Vivo, OnePlus, and Essential devices that have participated in Android Beta programs within Q4 of this year. Android One devices can expect to receive the upgrade around the same time as well. 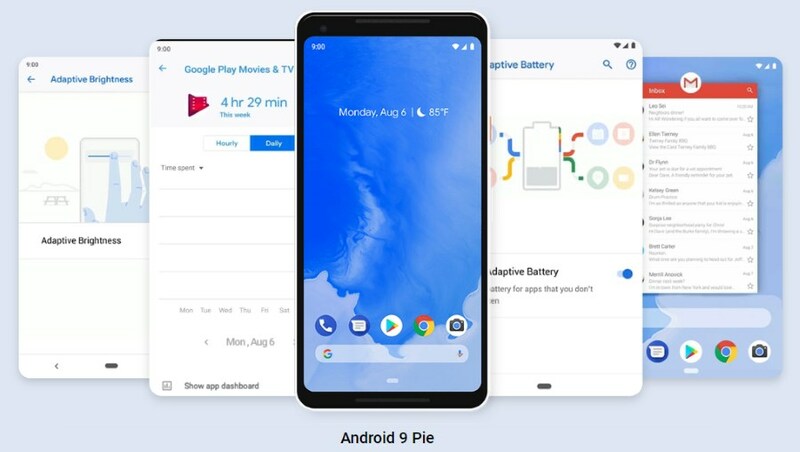 Of course, consumers should be able see new devices featuring Android 9 Pie very soon too.